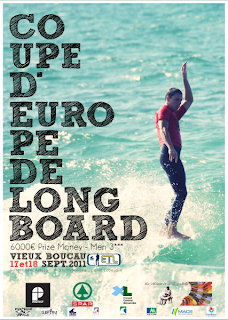 Tanks to Alex Piper for the video of the 1st stop on the European Tour of Longboard 2012. 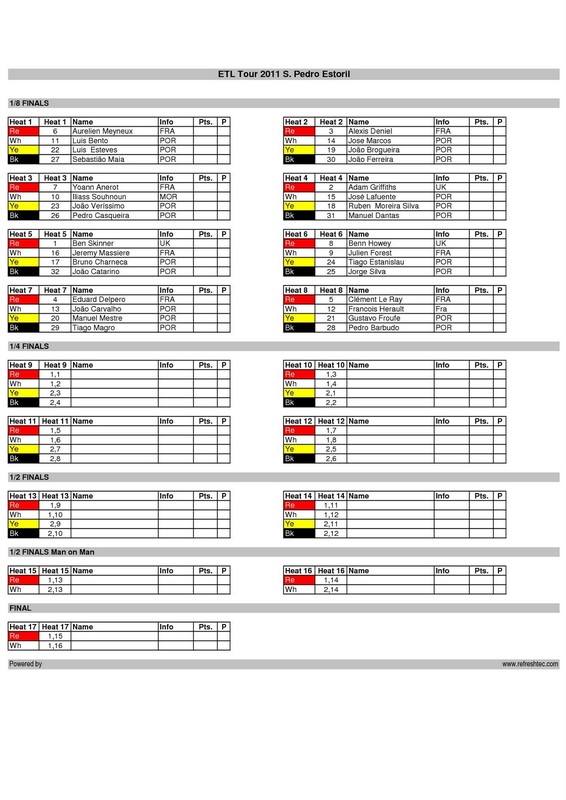 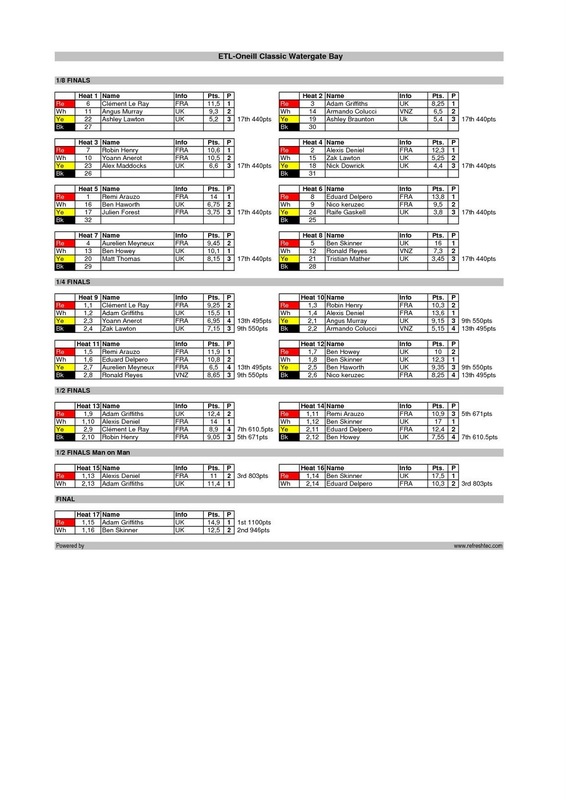 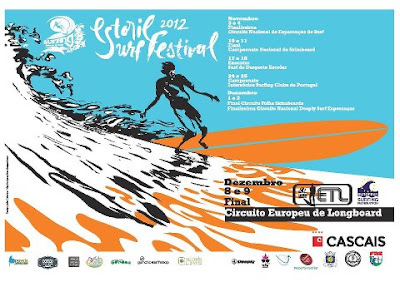 The dates of the last event in Estoril were change to 8 and 9 of December. 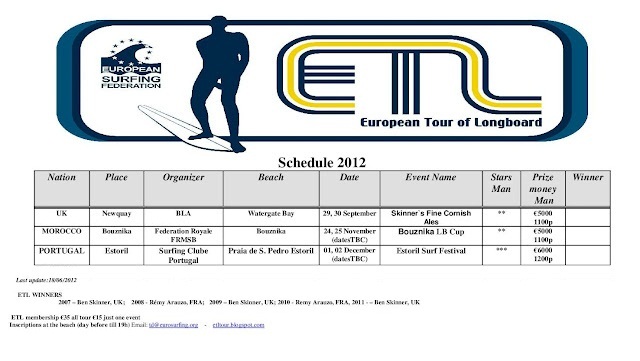 Ben Skinner(UK) won the first event of the ETL tour 2012 at Watergate Bay in a final against Eduardo Delpero ( FRA). Next stop on the tour 17 & 18 of November Bouznika Morroco. 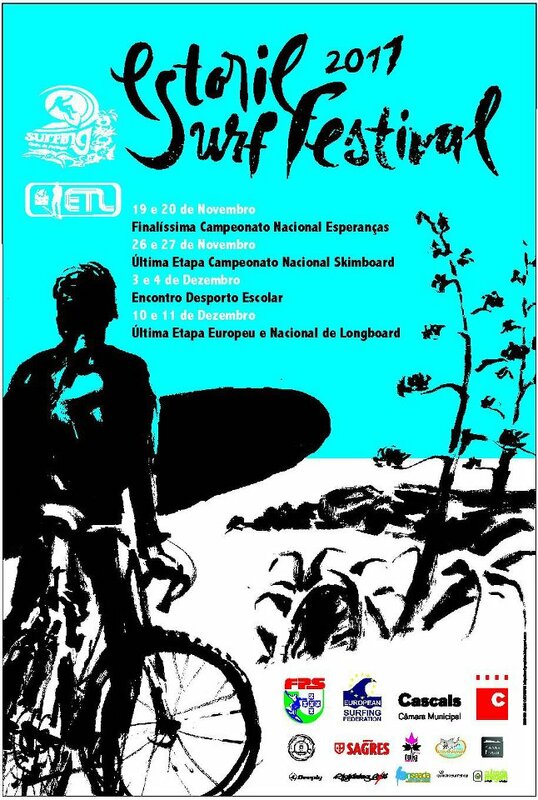 Next Event Estoril Surf Festival 10 and 11 December in São Pedro do Estoril. 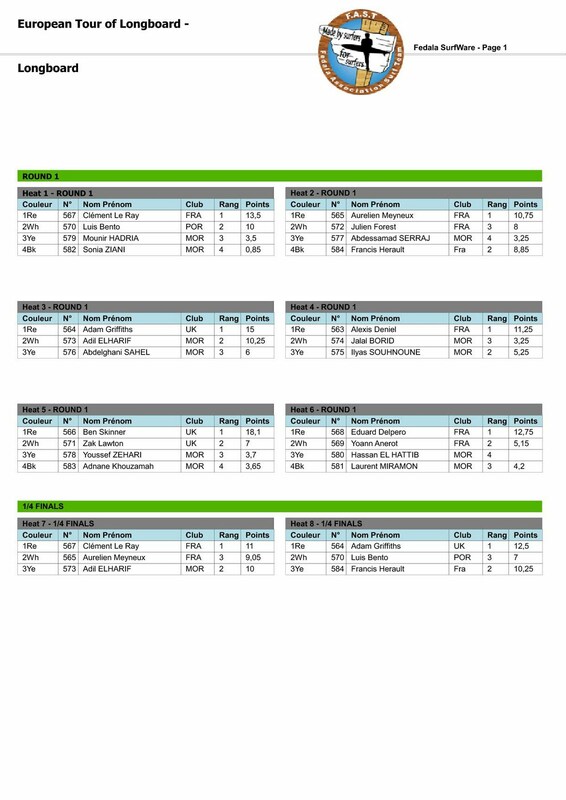 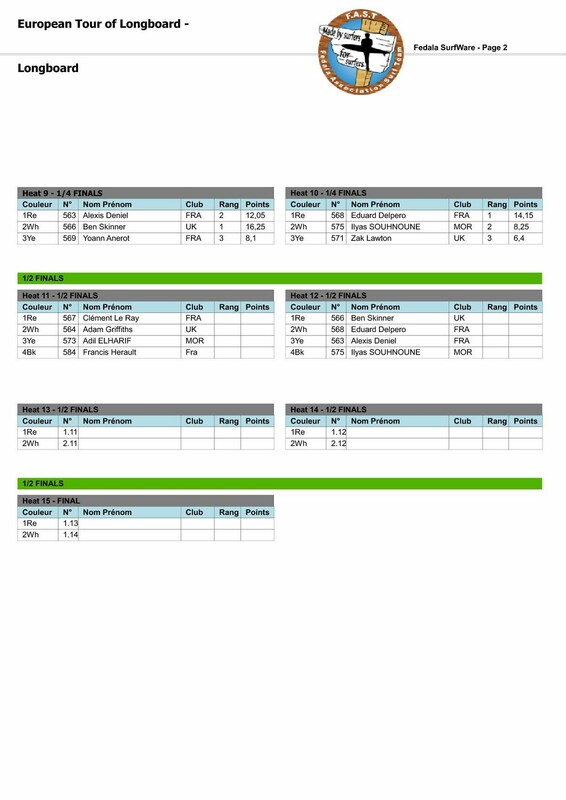 O não pagamento da inscrição nesta data implica que o atleta não seja incluído na grelha de prova. 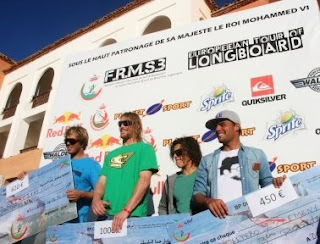 Ben Skinner won the ETL event in Bouznika in great surf conditions. 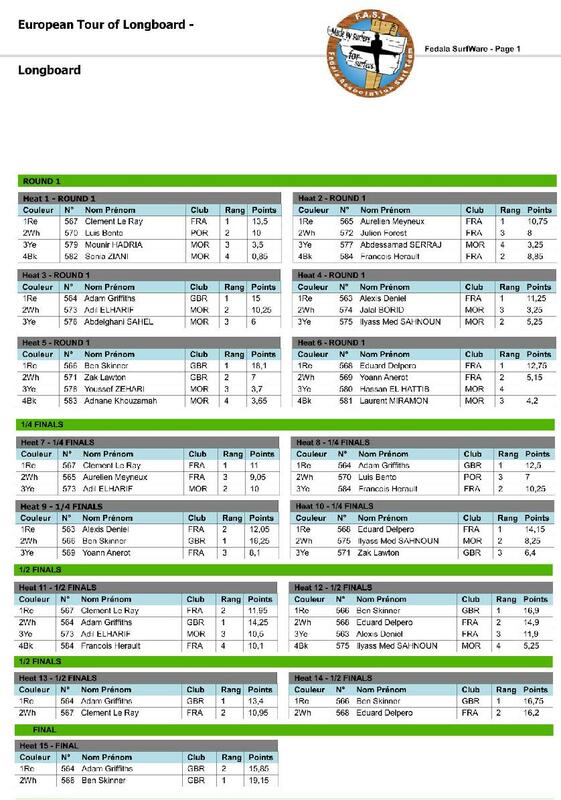 Ben that made all the finals in this year events and got the second win, as a solid lead of the ranking and goes to Estoril next week needing a semi final position to take is third European title. 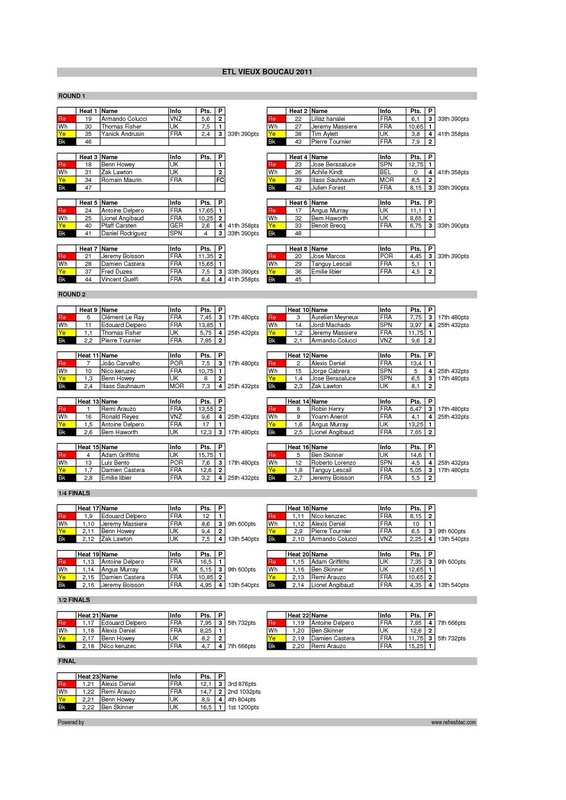 Runner up in this event was Adam Griffiths that made the second final this year , goes to Estoril in position to fight with is friend and travel mate for the European title. Forecast is promising and looks like the event will be held in great conditions this weekend in Bouznika, Morocco. 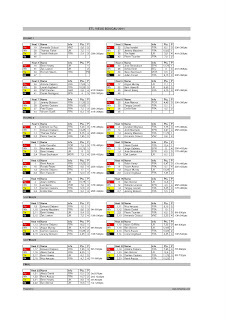 Follow the action live here . Inscriptions: Day before(2nd December) in the Event Venue 16h - 17h. 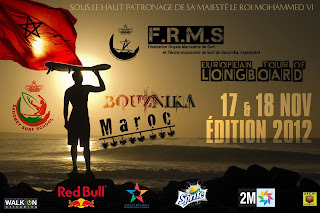 Next Event of the ETL will be held this weekend in Bouznika, Morroco. Its a 2 Stars Event with 5000€ and 1100 points. 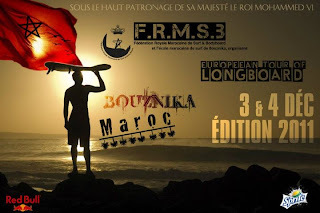 The event is organized by the Federation Royale Marocaine de Surf & Bodyboard. Inscription 2 of December at the event site from 4 pm to 5 pm . 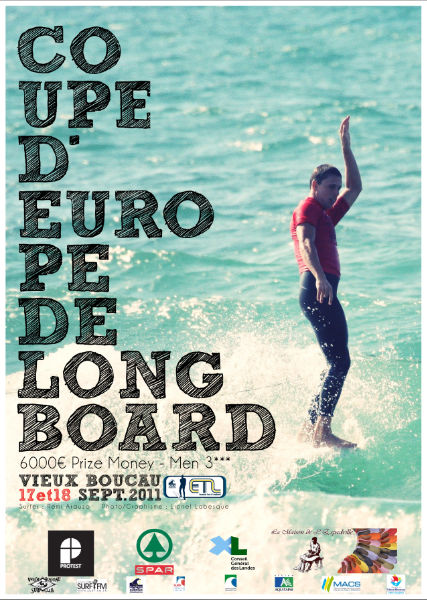 Ben Skinner won the inaugural event of the ETL in Vieux Boucau, France this Saturday in good conditions. Ben defeat in the final last year champion and local hero Remy Arauzo, Alexis Deniel and Ben Howey. 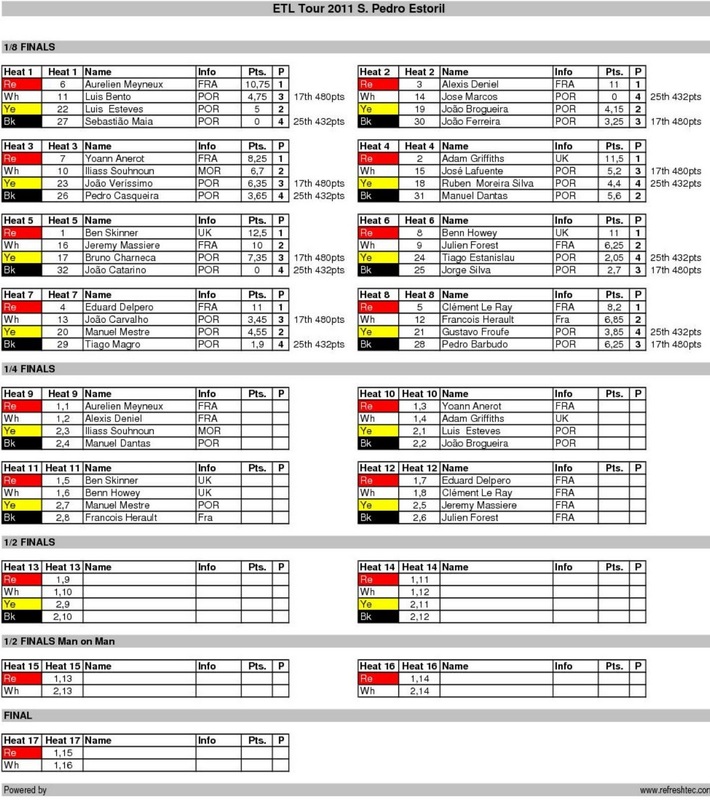 The event was a huge success with 44 competitors and excellent level. More info and photos soon.